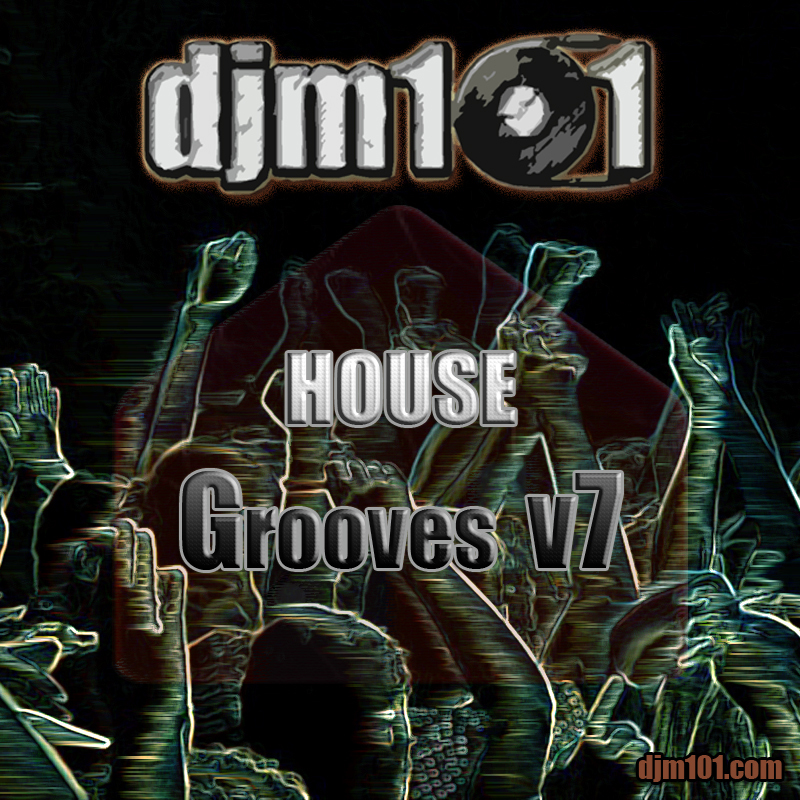 House Grooves on the attack! V11 is on deck. Let’s turn it up, get louder! 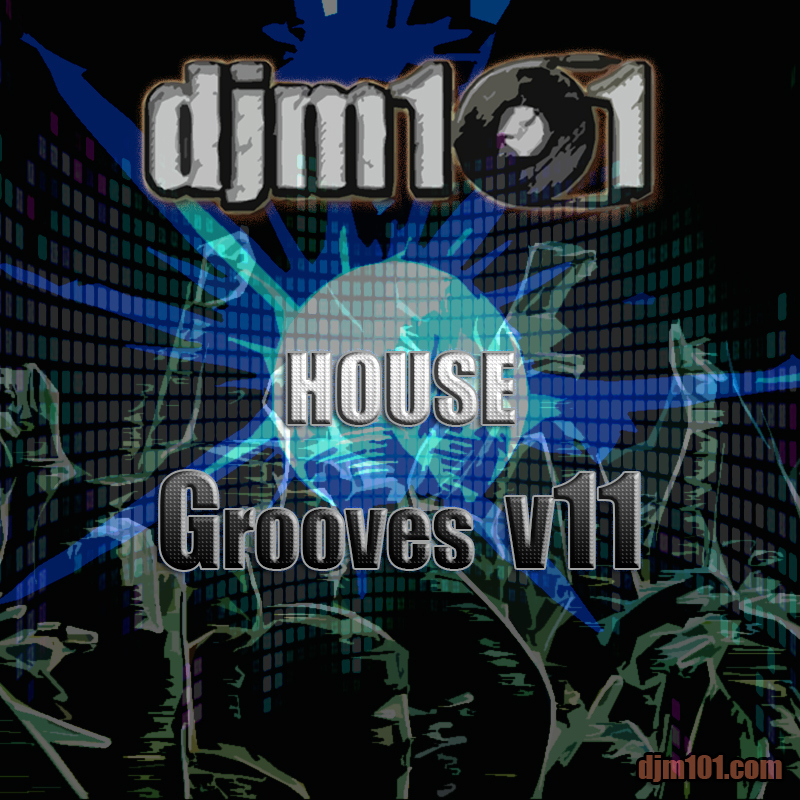 3 years ago I was planning out a set and found myself gravitating towards a bunch of slammin’ house tracks. Little did I realize at the time that I was setting the stage for what would become one of my most popular, and heavily listened to series. 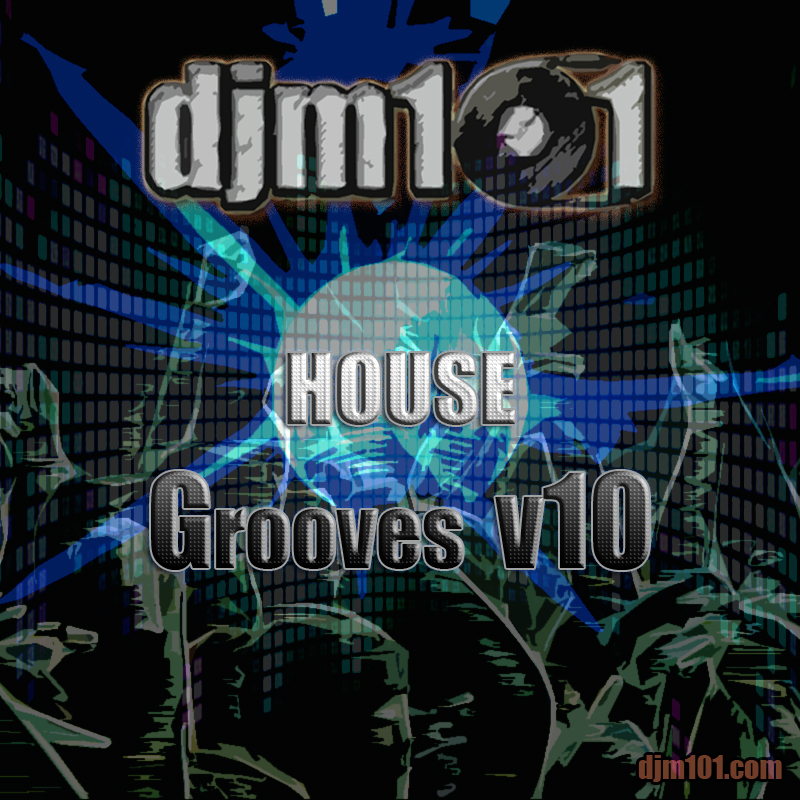 House is a broad genre, and over the last 10 mixes I’ve covered deep, progressive, future, funk, electro, and of course some of the remixed classics. 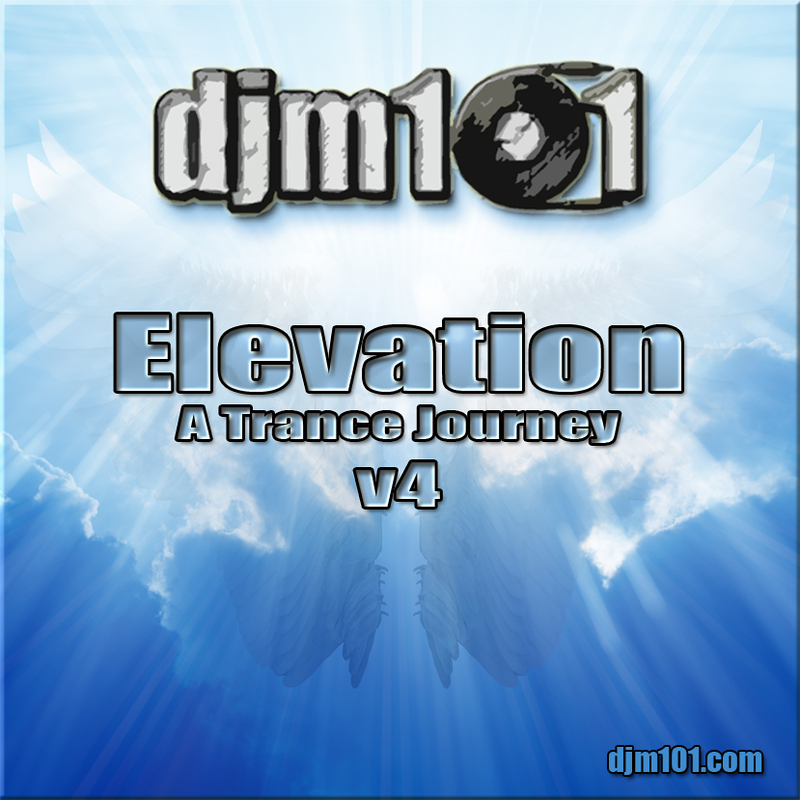 Version 10 is ready for lift off, and it’s been a blast watching how this particular series has evolved over the last 3 years. Thanks as always for taking the journey with me. Enjoy the mix! 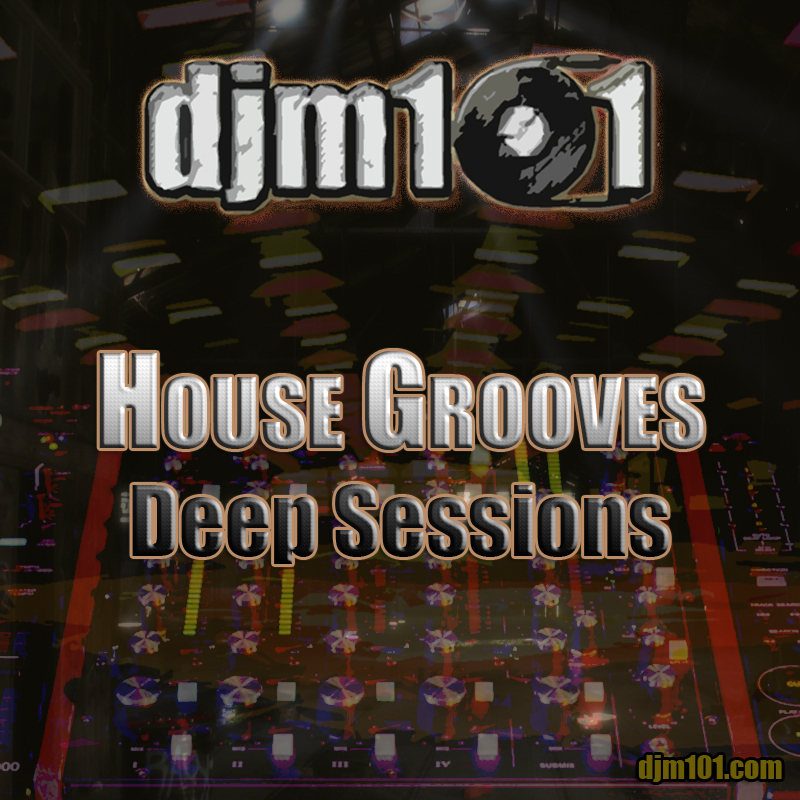 Get down with some deep, funky, classic, & dark House grooves! 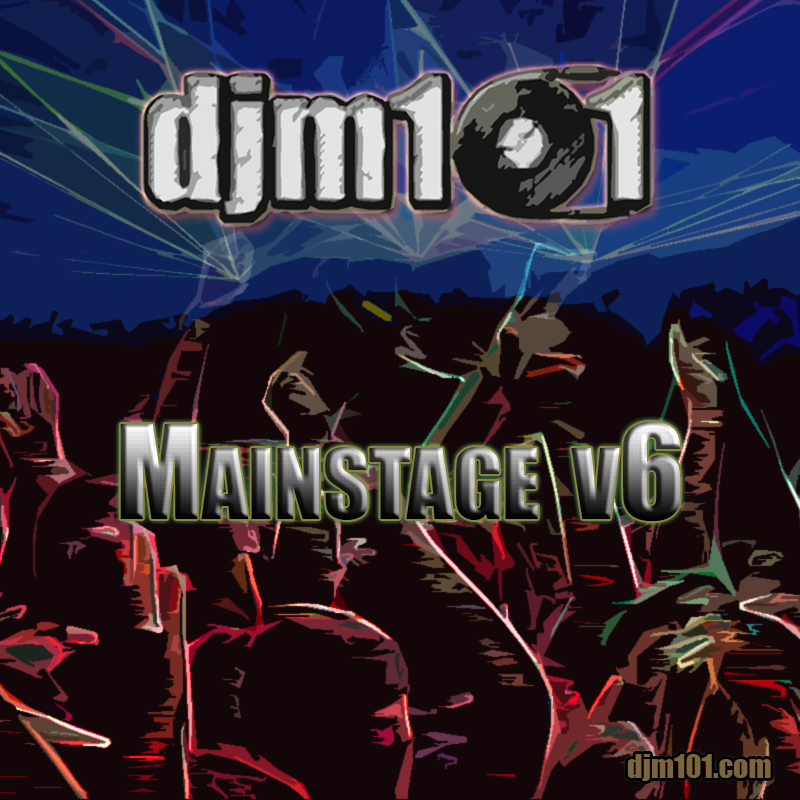 Keeping the onslaught of fresh mixes going, here’s my latest drop of the summer. 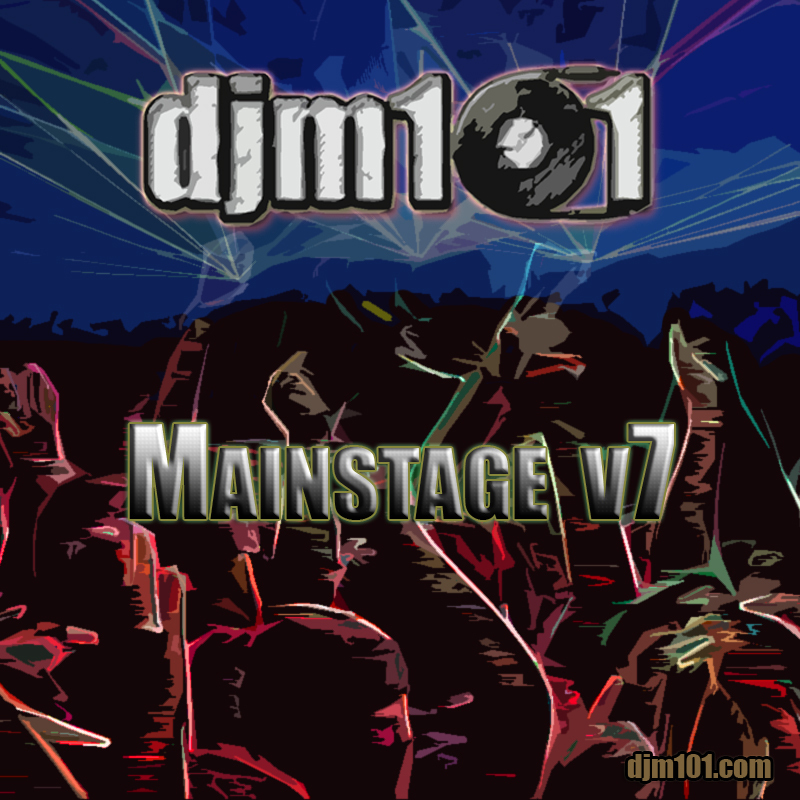 Back to the Main Stage for V7. Let the bass be louder! 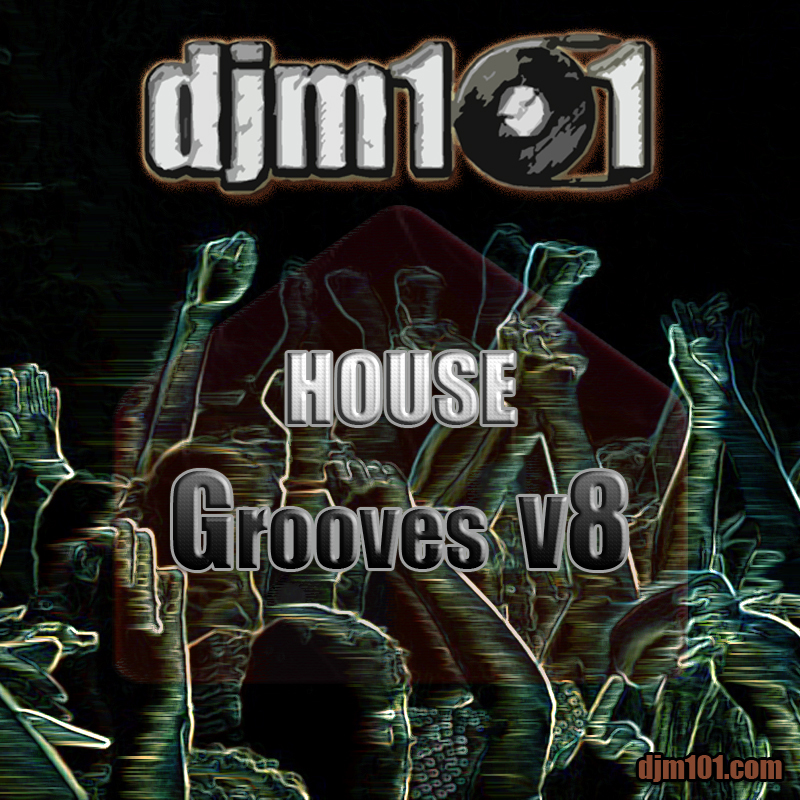 House … Grooves … V8 … Ya Feel Me? 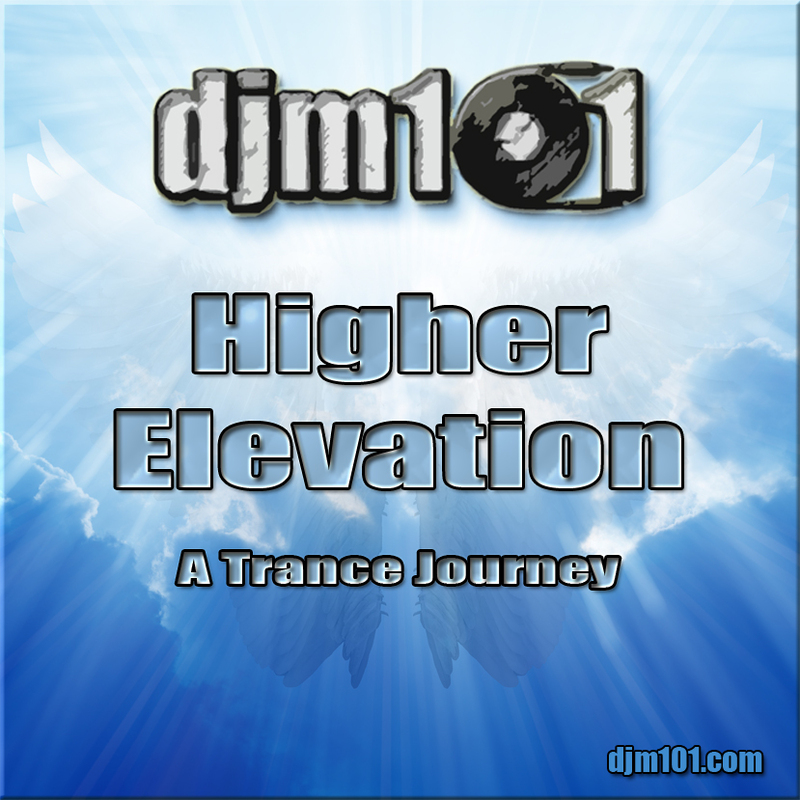 My well received Elevation series is back with two beautiful mixes of uplifting Trance. Take your soul on a journey and free your mind. Enjoy.